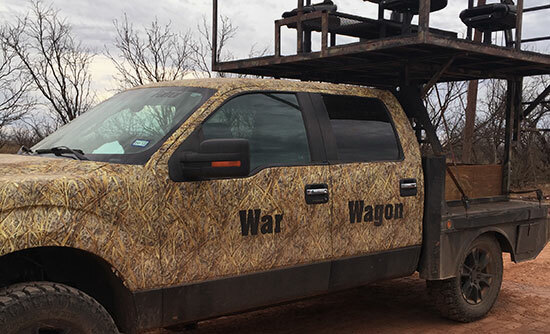 Vinyl Lettering Use: We put lettering on the “hunting wagon”. We had a wonderful experience. Everything was very easy to understand and to install. Instructions were very clear. Turned out great! Would recommend them to anyone.